CrossFit is a strength and conditioning program with the aim of improving, among other things, cardiovascular/respiratory endurance, stamina, strength, flexibility, power, speed, coordination, agility, balance, and accuracy. It advocates a perpetually varied mix of aerobic exercise, gymnastics (body weight exercises), and Olympic weight lifting. 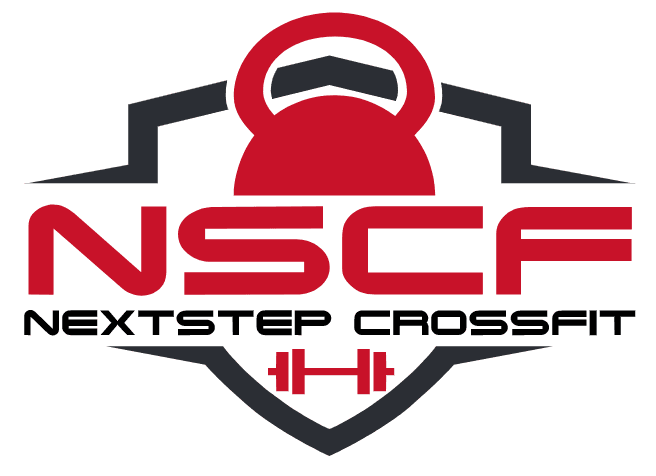 CrossFit Inc. describes its strength and conditioning program as “constantly varied functional movements executed at high intensity across broad modal and time domains”, with the stated goal of improving fitness, which it defines as “work capacity across broad time and modal domains”. Hour-long classes at affiliated gyms, or “boxes”, typically include a warm-up, a skill development segment, the high-intensity “workout of the day” (or WOD), and a period of individual or group stretching. Some boxes also often have a strength focused movement prior to the WOD. Performance on each WOD is often scored and/or ranked to encourage competition and to track individual progress. Some affiliates offer additional classes, such as Olympic weightlifting, which are not centered around a WOD. CrossFit programming is decentralized but its general methodology is used by thousands of private affiliated gyms, fire departments, law enforcement agencies, and military organizations, as well as by some U.S. and Canadian professional teams, and high school and college sports teams.